Now available for sale at retailers in WNC! ​Pick it us at Willow's Dream, Asheville Chamber of Commerce's "Asheville Shop", Hopey & Co. 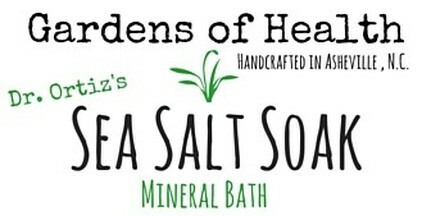 Nature's Pharmacy, Ebb and Flow Massage Therapy Center and Gardens of Health Chiropractic. Ask for it at your favorite store -we are expanding! Now available for sale at retailers in WNC! ​Pick it us at Willow's Dream, Hopey & Co., Nature's Pharmacy, Ebb and Flow Massage Therapy Center and Gardens of Health Chiropractic. Ask for it at your favorite store -we are expanding! 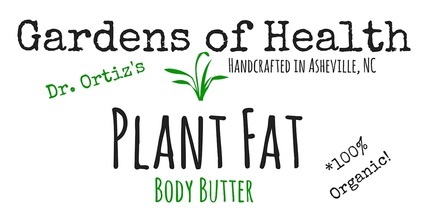 ​Our all natural Plant Fat body butter is 100% Vegan and 100% Organic! Since our Plant Fat body butter consists solely of organic food-grade oils and butters, it is a superior moisturizer to lotions which commonly contain ingredients like petroleum, glycerol, fragrance, water, preservatives, and dyes. ​We developed Plant Fat because we could not find it's likeness in stores. Our family uses it daily and we even use it on our pets. Your skin is your body's largest organ. Keep it beautiful, hydrated and protected with Plant Fat!